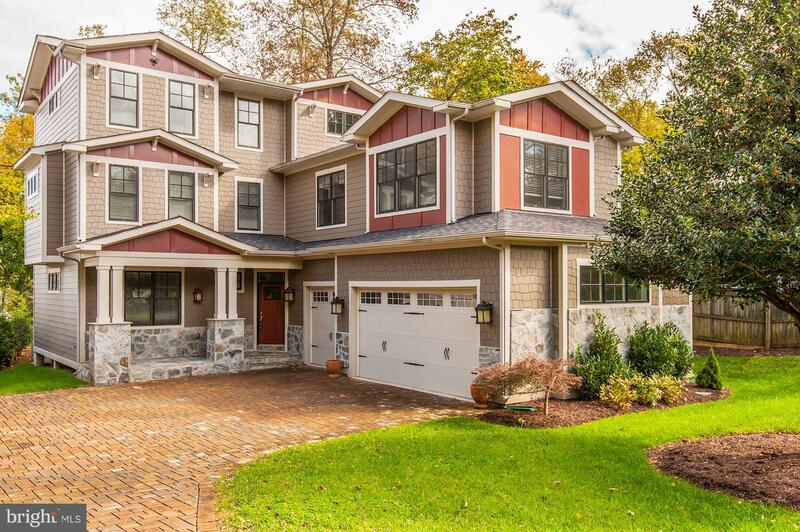 Gorgeous home, ready to entertain, tree lined neighborhood in City of Falls Church! 7BR/7FB/2HB, 3 CAR GAR, priced below tax assessment, MBR w/fpl, sitting area, ensuite BA,1st flr MBR suite/office, au-pair suite! Gorgeous kitchen, formal and informal dining areas, LL FamRm w/ bar, mud room, hardwood floors, lovely yard & deck, choice 2 school pyramids! Nr Route 7, 66, 495 & Metro & Bike Trail! © 2019 Bright MLS. All rights reserved. Information Deemed Reliable, but Not Guaranteed. Listing information is from various brokers who participate in IDX and not all listings may be visible on the site. The property information being provided is for consumers personal, non-commercial use and may not be used for any purpose other than to identify prospective properties consumers may be interested in purchasing. Listing courtesy of Weichert, REALTORS. Data last updated on Wednesday, April 24th, 2019 04:57:59 PM.